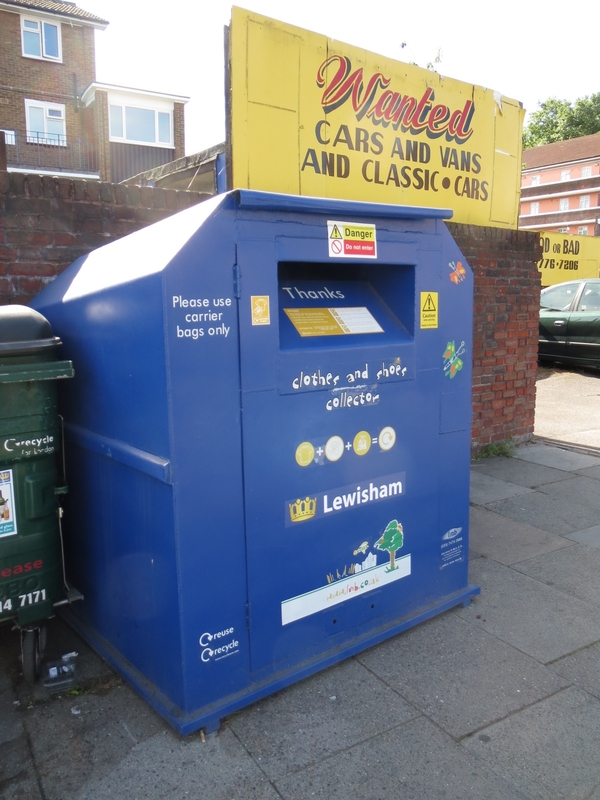 During the post Christmas months (January and February 2010) Lewisham council asked their staff to bring in unwanted and used christmas cards. 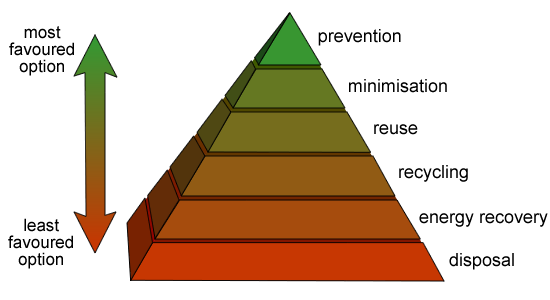 As a result of this we were able to collect over 10,000 cards – but rather than just recycling these immediately we wanted to push them up the waste hierachy. 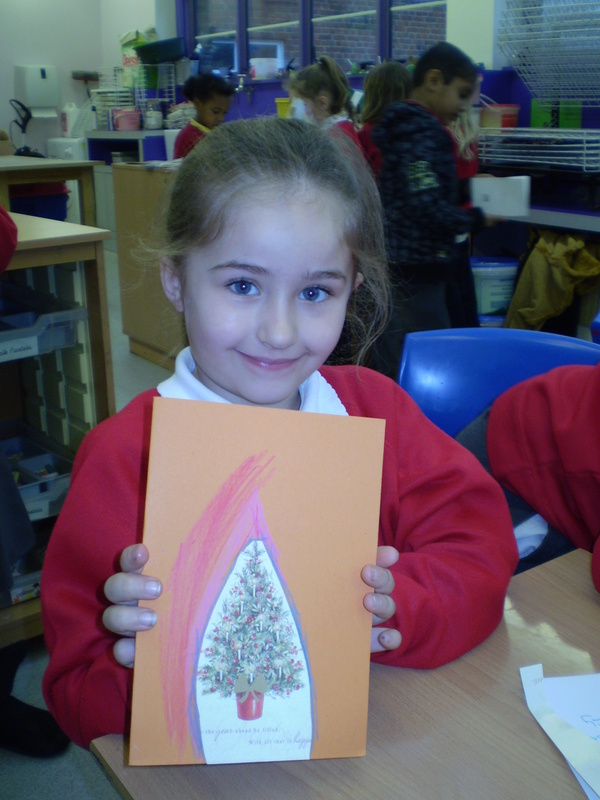 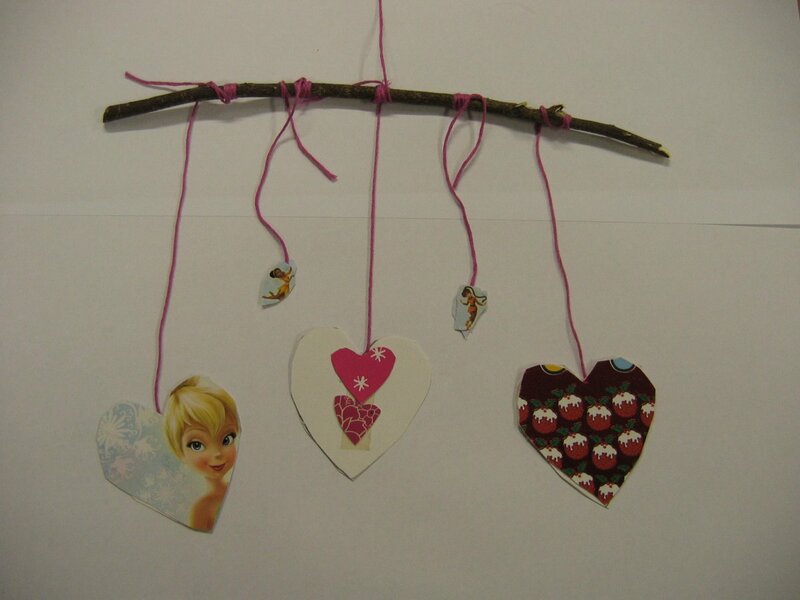 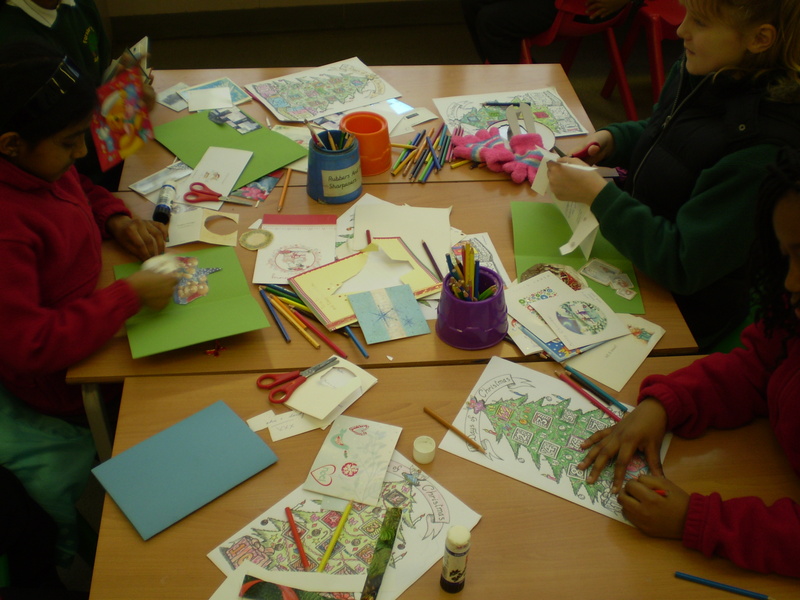 So we held on to the cards for 10 months and in December 2010 asked local schools to utilise the cards to make decorations. 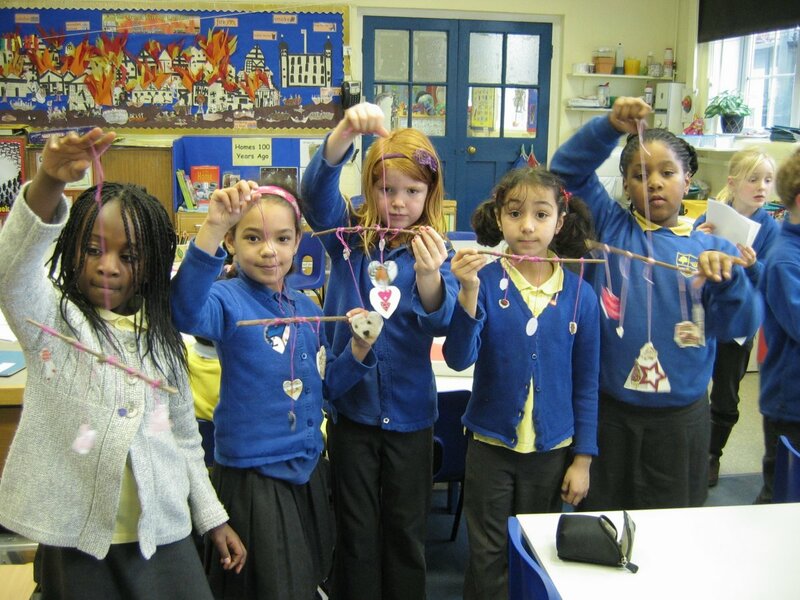 5 schools signed up and we ran a competition to find the best decorations. 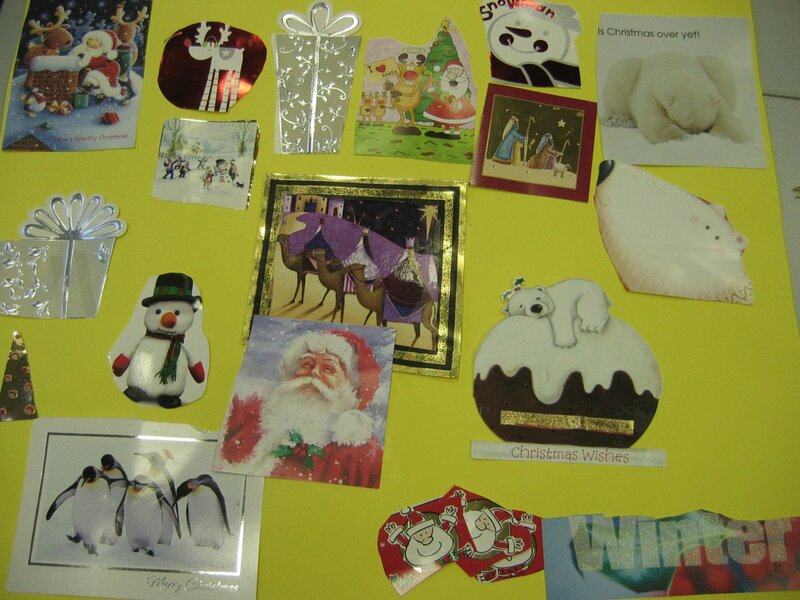 Congratulations to Stillness Infants and all the Schools which took part, we’ve put some photo’s up below. 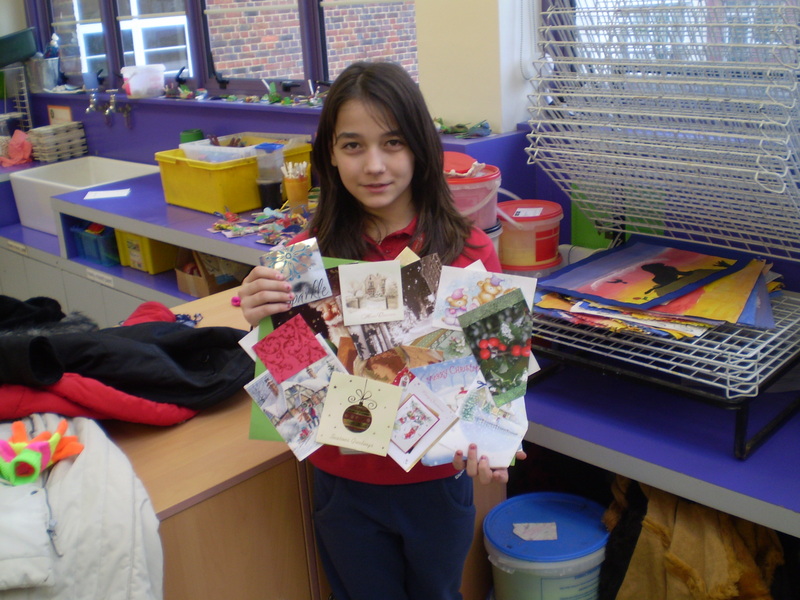 If you know of any schools which may be interested in entering the competition this year (December 2011) then email recycle@lewisham.go.uk – we have plenty more cards! 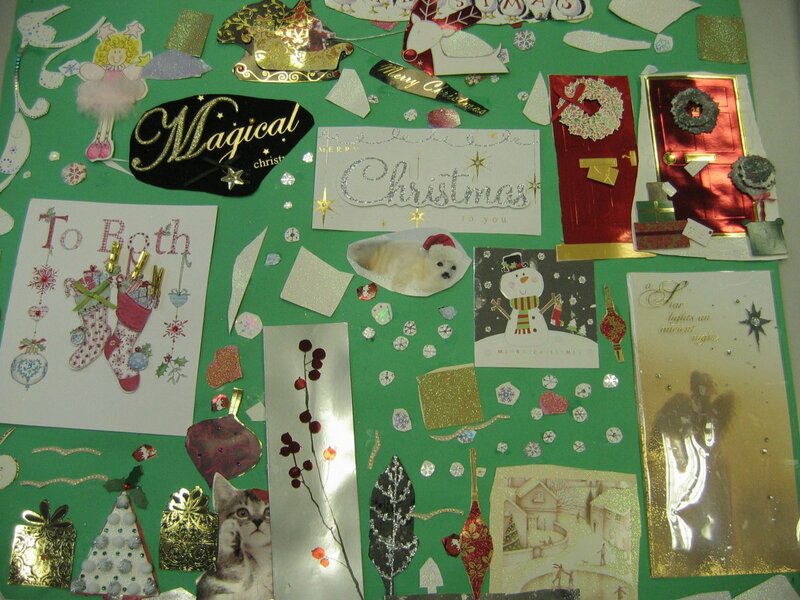 Categories: community engagement, reuse, Schools | Tags: christmas, christmas card recycling, reuse, Schools, waste hierachy | Permalink.